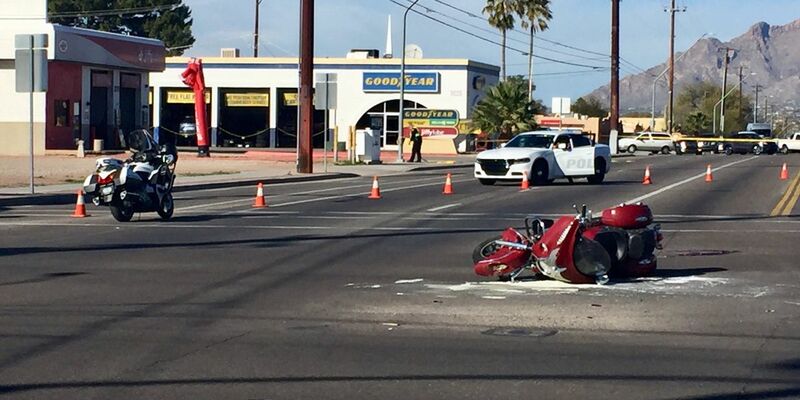 TUCSON, AZ (Tucson News Now) - A Minnesota man has died from his injuries after a motorcycle crash in Tucson on Thursday, Jan. 17. 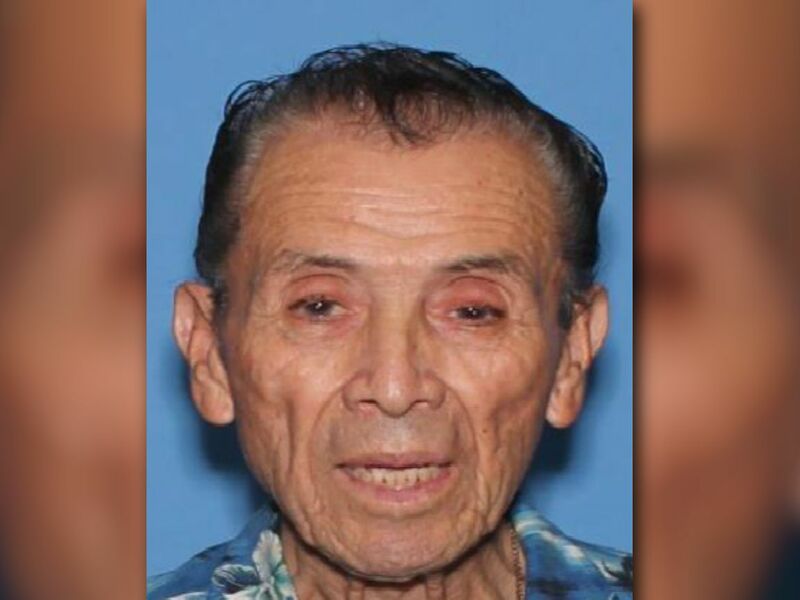 According to information from the Tucson Police Department, 66-year-old James Nordrum died after being taken to a local hospital for treatment. 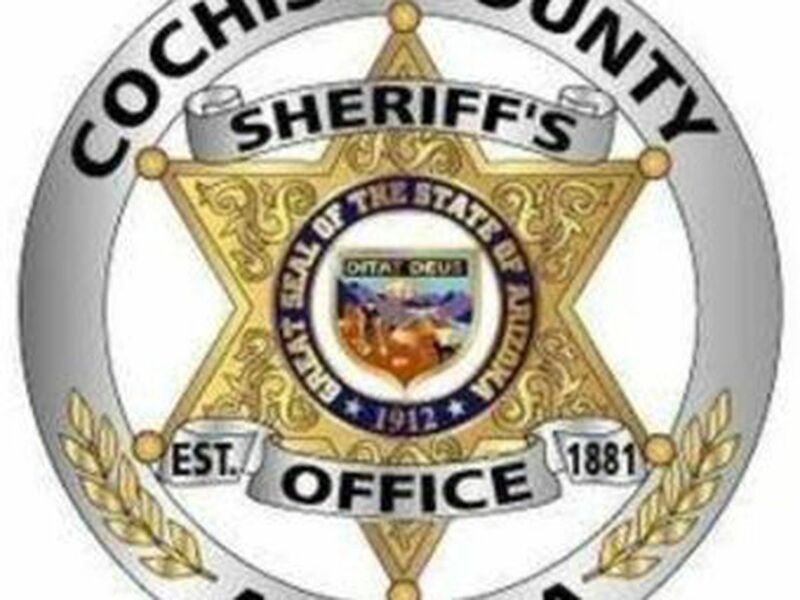 The driver and passenger in the other vehicle involved in the crash were also taken to a hospital for treatment of minor injuries. The driver stayed at the scene and cooperated with police. No arrests or citations have been issued.